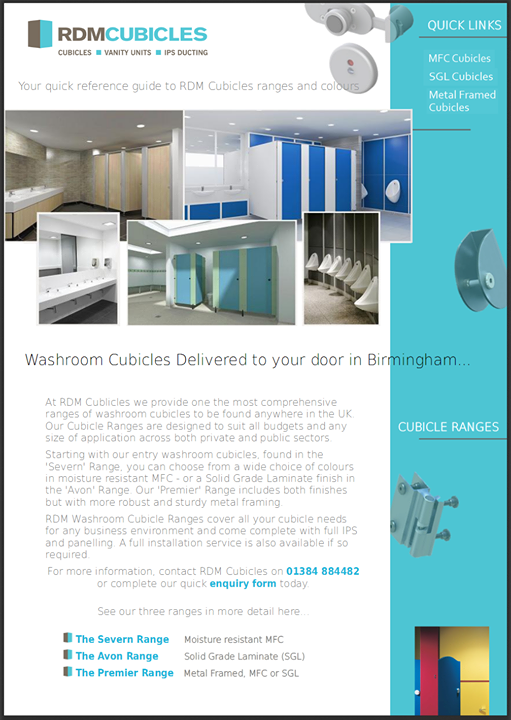 RDM Cubicles supply a wide range of Hardware for washroom Cubicle installations. 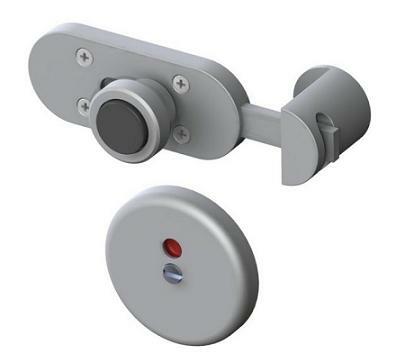 Below are a sample of products available. Please fill in our quick contact form to order a full brochure or to request further information.